Past life regression is the process of re-experiencing a previous life. Many people believe that they live many different lives and are reincarnated into different forms once they’ve finished with one life. Most people experience past life regression with the help of a trained therapist under a state of light hypnosis. However, some people do experience it involuntarily and spontaneously whilst drifting off to sleep or whilst meditating. During past life regression you may experience clear memories of your past life – feeling like you’re right back in that moment. Or it may be more hazy. Both are common and equally valid. Some people may have been reincarnated many times whilst others have just had one past life. You often feel vague memories that don’t make much sense and they are memories that you are sure don’t come from your present life. You have strong feelings of deja vu that occur more often in specific places or during particular activities. You have vivid dreams of yourself in different lives that feel completely real. You often feel as if you were born in the wrong time. You have unexplained feelings such as anxiety, fears, phobias and attachments. You sometimes feel disassociated from everything – like you are just observing everything rather than living it. Many people try past life regression simply out of curiosity. They are interested in learning more about the lives they have led and understanding what their memories mean. However, some people do feel like they need to try past life regression to come to terms with emotions, thoughts and behaviours that manifest with no explanation or reason. If you are crippled with phobias or unexplained fears and emotions it could be that a trauma from a past life is the cause. A lot of people find that once they have got to the root of their troubles they can work to move past them. 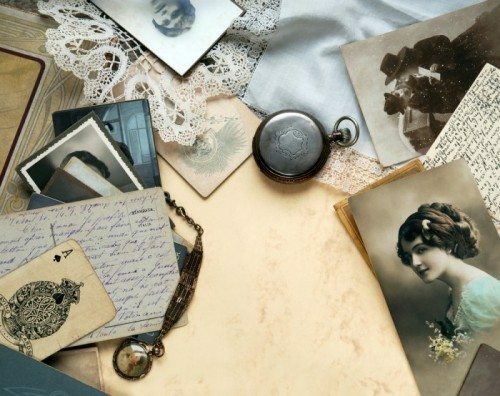 Whilst past life regression can be wonderful and thrilling – many people go back to it again and again – it’s worth remembering that you may find out something unsavoury, unsettling or disturbing. You may not like what you uncover or the life you used to lead. If you’re not ready to try past life regression you can get a past life reading. Unlike regression, a reading involves a psychic or a medium informing you of what they see in your past. So in this instance, you don’t actually regress and experience the past life yourself. It’s a less intense way of looking into your past and addressing any trauma or issues you may have. If you find a past life reading useful you could then move on to past life regression in the future. Here at Wishing Moon, we have many gifted telephone psychics who specialise in past life readings. Why not give them a call and see what you uncover?